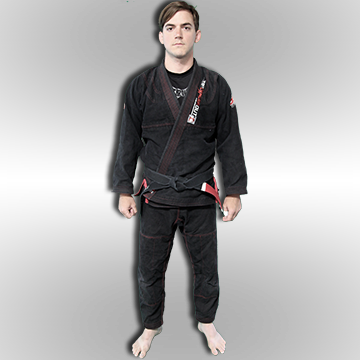 Professor Richard Grant is a BJJ Black Belt under our Head Coach, Professor Luigi Mondelli. Since 2013, Professor Grant has been responsible for the kids BJJ programs at our main school. Along with his professional experience as a High School Teacher, Professor Grant brings a very dynamic teaching didactics to our children’ martial arts programs. In both, kids or adults programs, we believe that a strong structured curriculum provide a better way for our students to understand the complexity intrinsic to Brazilian Jiu-Jitsu.